For all you marine DIYers out there, Great Lakes Skipper has plain plastic boat seat shells ready for your custom upholstery. 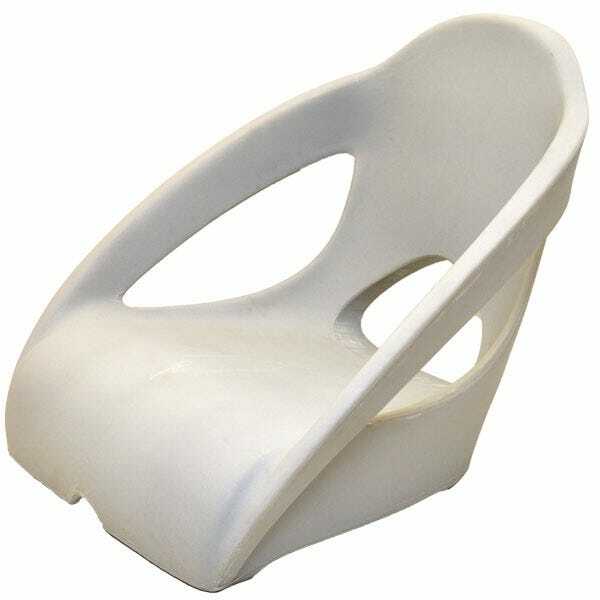 Check out our discount plastic boat seats from manufacturers like Attwood, Tempress, Larson, Mako, and MasterCraft. And, when you've chosen the perfect marine seat shell, surf on over to our upholstery department for great discounts on boat upholstery materials.